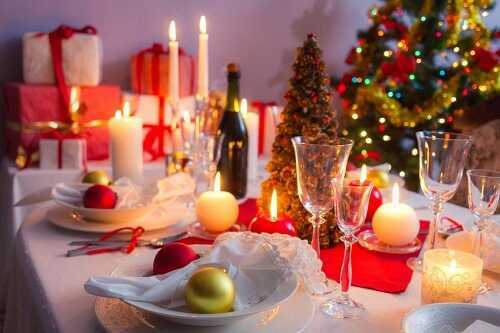 Christmas parties and family dinners are the easiest places to overindulge. There are so many tasty meals, especially those that your mom makes. However, don’t forget about your weight loss goal. Commit to only eating one small plate of food and one piece of dessert. Don’t let people pressure you into eating food you don’t want and don’t need. Let everyone know about your goals well in advance.